From today, every planting of the devil that is humiliating your life is uprooted now in Jesus' name! By the Blood of Jesus, you will be bouncing in health! From today, no sickness or disease will survive in your body again in the name of Jesus! That oppression in your life drops forever in the name of Jesus! Today is declared your day of liberty! Every tree that my heavenly Father has not planted in your body is uprooted in the name of Jesus! Whatever you desire from the Lord is made available today! 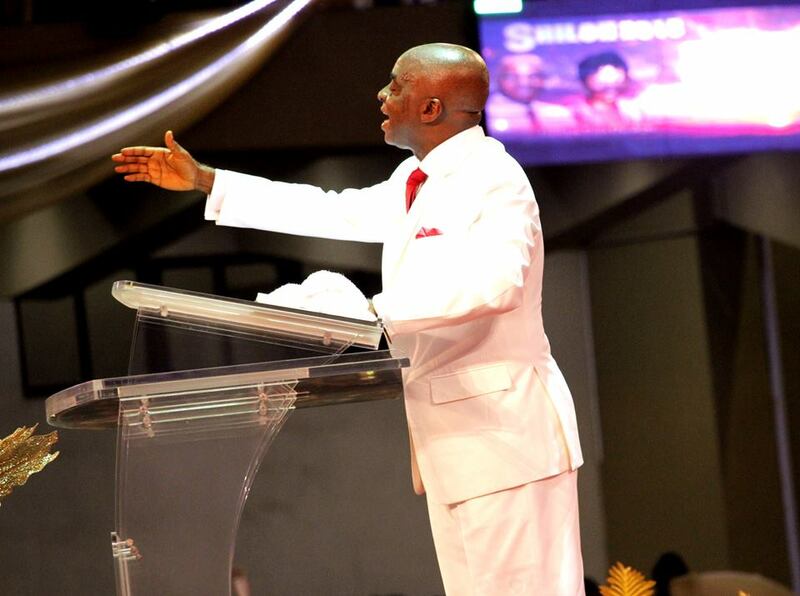 I decree the delivery of your testimonies! Every plague in your life comes to an end today in the name of Jesus! You are delivered from every demon oppressing your life in the name of Jesus! In your field of endeavour, you shall be reckoned with as the STAR in Jesus' name! This month, God will make happen in your life the kind of change of levels that will change your destiny forever in Jesus' name! Together, we will make this journey through to Heaven! Today is a new dawn for you in Jesus' name! The giant in you is coming alive!